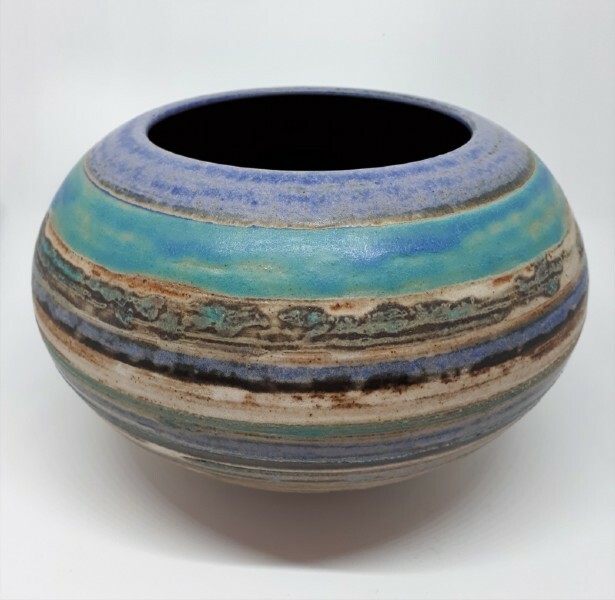 "I have always been interested and fascinated by the natural and manmade world and have taken many forms, colours and textures as inspiration". 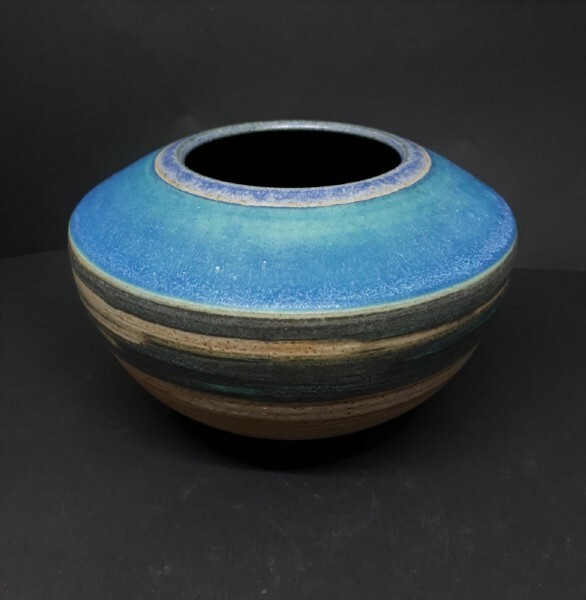 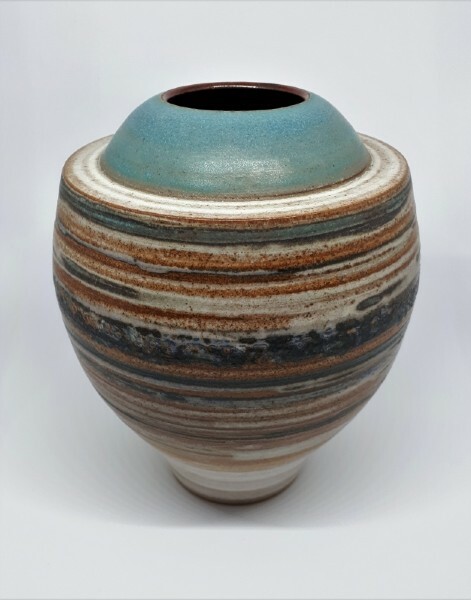 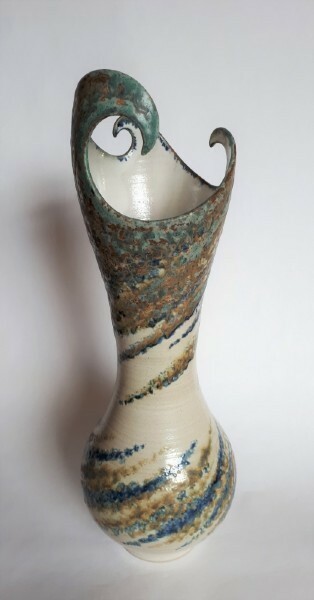 Craig's ceramic pieces are all wheel thrown, electric fired stoneware, producing a range of both functional and sculptural bodies of work, all decorated with layered glazes. 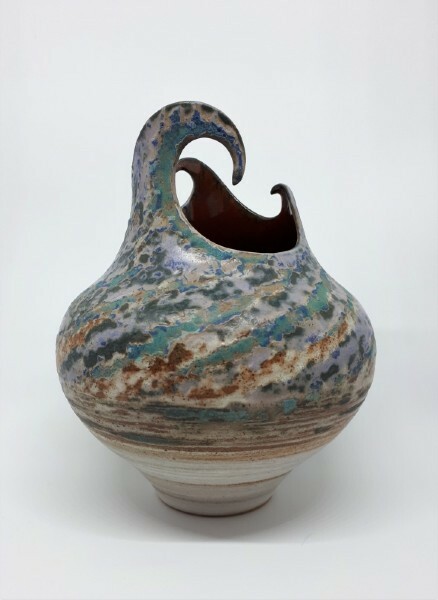 The interaction between the sea and the land has been the inspiration for colours, textures and form in his recent work. 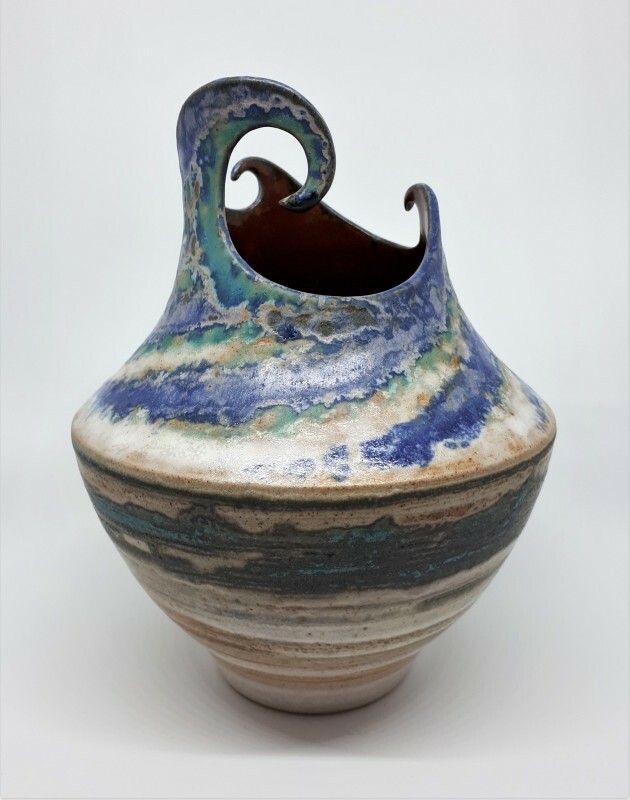 The colours of the sea, sand, pebbles and rock formations, the movement of the water as the sea rolls onto the beach or crashes on the rocks. Many pieces are decorated to emulate seascapes or landscapes.